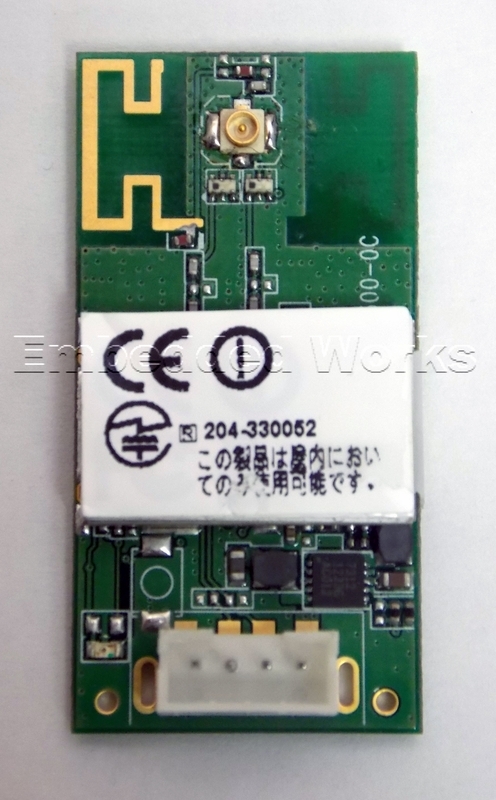 SparkLAN WUBR-508N(M4), embedded with Ralink RT5572 chipset, is an 802.11n Wi-Fi USB module. With advanced 2T x 2R MIMO technology, WUBR-508N(M4) delivers ultimate wireless data rate for up to 300Mbps. It is designed for any wireless enabled device with standard USB U.FL + 4-Pin connector. WUBR-508N(M4) also features advanced WEP encryption, WPA, and WPA2 to help to protect data over wireless communication without sacrificing the performance.